BillGO constantly creates and innovates past what exists. That drive powers the BillGO team to relentlessly advance payment systems to accelerate speed, efficiency and security. BillGO provides a simple integration into any existing system that gives payment providers access to a faster, proven bill payments engine. 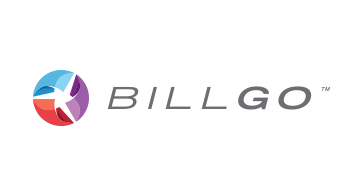 Learn more: https://www.billgo.com.